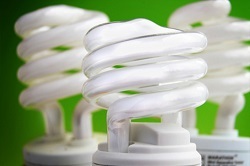 All countries are now setting energy efficiency targets to 2020, 2030 and beyond with detailed action plans. Energy efficiency indicators are essential in order to set these targets and monitor policy impacts. 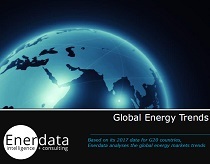 Enerdata has been involved for over 20 years in the development of such indicators across sectors and end-uses in more than 50 countries worldwide (30 in Europe, 18 in Latin America, 6 in Africa and Asia). Why and how are indicators needed for setting and monitoring policy targets? What are the different types of indicators and what are they used for? What data sources and methods (surveys, modelling) are needed to acquire disaggregated data by country? What is the methodology behind calculating more complex indicators? 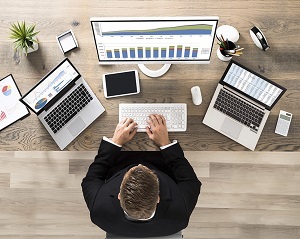 Enerdata provides a comprehensive methodology for calculating energy efficiency indicators, adapting its expertise to meet the needs of government bodies and energy agencies. 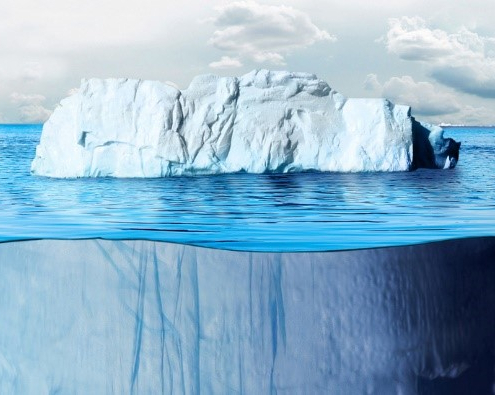 Enerdata works with national experts from energy agencies, statistical offices and ministries, gaining the latest and most reliable data across key sectors. The independent organisation has designed a template to collect data for energy efficiency indicators. Indicators are well-defined in a methodological report, with data being collected accordingly to the Eurostat nomenclature. 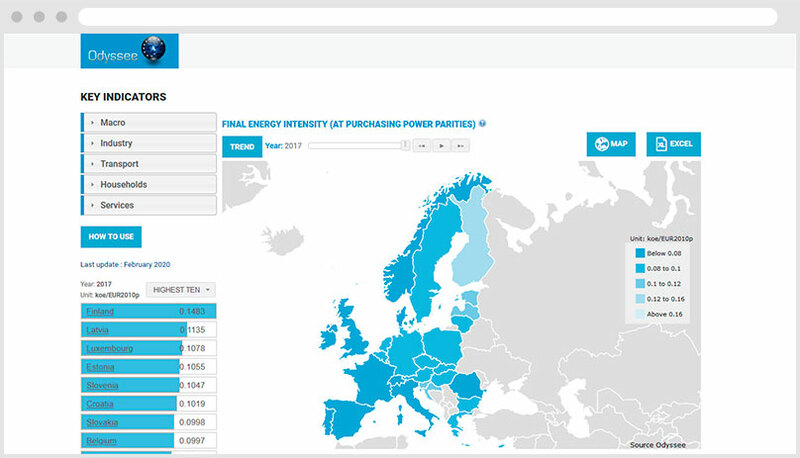 Enerdata has also developed the Odyssee database for the European Commission.